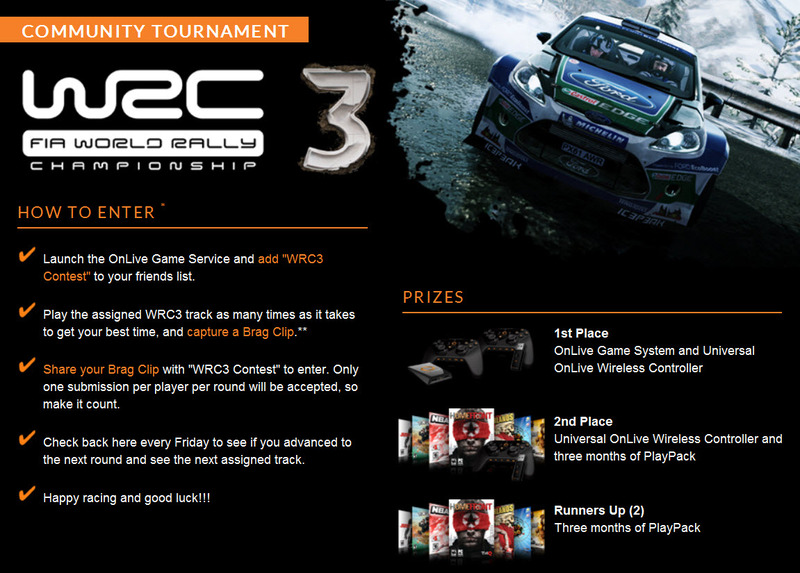 Back in December of last year OnLive was hosting a racing contest in WRC 3: FIA World Rally Championship. The event was a great success and a lot of fun for OnLive gamers so OnLive decided to bring the contest back, this time bigger with multiple tiers and better prizes. The new OnLive WRC 3 Community Tournament is a 6 week community event, complete with qualifier and 5 round tournament bracket. The qualifier round is happening now and the cutoff for qualifier submissions is Wednesday, April 17th, 12:00pm PST. The top 32 racers will be seeded in the tournament and begin the head to head competition, leading to the championship face off on May 22. Log-in to the OnLive Cloud Gaming Service and add WRC3 Contest to your friends list. 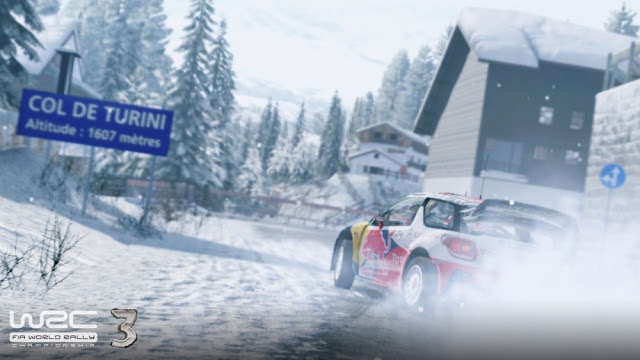 Launch WRC 3: FIA World Rally Championship (UK, Belgium) from the OnLive PlayPack (UK, Belgium) or as a free trial (UK, Belgium) in the OnLive Game Service. Once in the game menus, navigate to "WRC Experience" and to "Single Stage". Select the car you'd like to race with. Selecting a car from the WRC group is recommend. 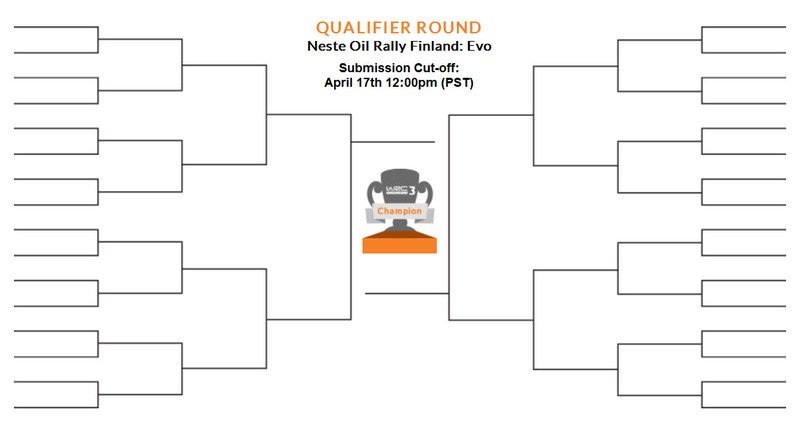 Race the qualifier stage Neste Oil Rally Finland: Evo and take a Brag Clip of the finish of your best run. Be sure to capture the final standings board in the BragClip after you cross the finish line. Share your Brag Clip with WRC3 Contest of your best time on that stage before the submission deadline of April 17, 2013 at 12:00PM PST. Only one submission per player, per round, will be accepted. 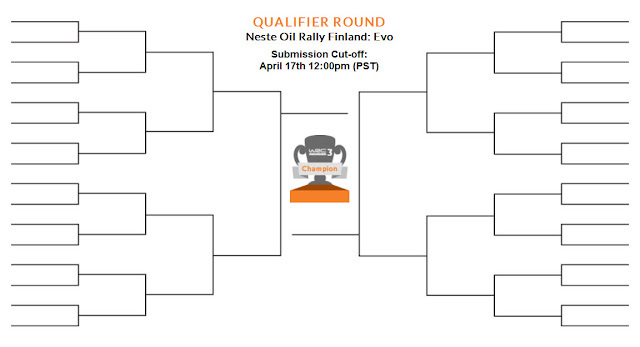 Check the OnLive WRC 3 Community Tournament standings on Friday, April 19, 2013, to see if you qualified, and check back OnLive WRC 3 Community Tournament every Friday to see if you advanced to the next round of the contest and see the next assigned track. Each week, qualified racers in the competition will be racing against another OnLive member to achieve the best time on a given Stage. Every Friday, for the duration of the tournament, OnLive will be updating the OnLive WRC 3 Community Tournament standings and revealing the next stage for the competition. Be sure to check back each week to see if you're still in the race and who you're up against! OnLive wishes all contestants happy racing and good luck!